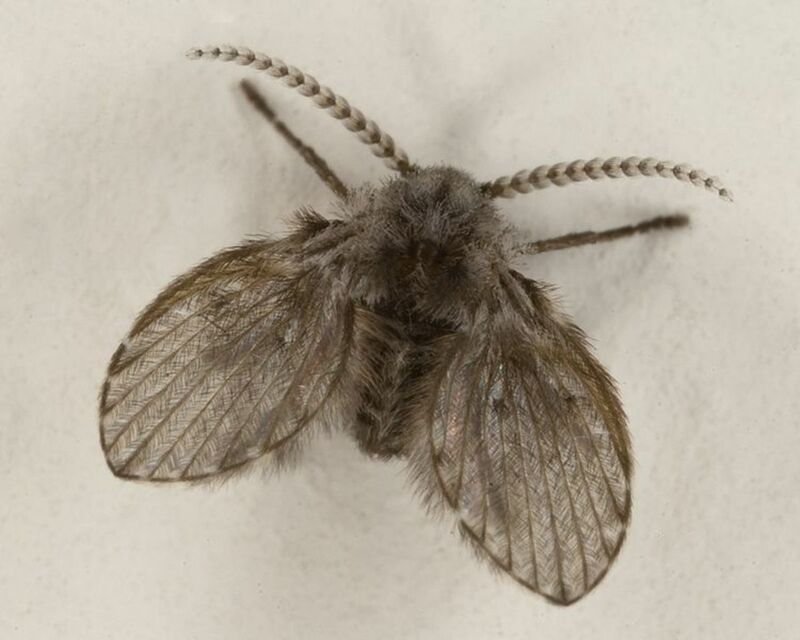 Drain flies or moth flies are small, dark winged gnats. They breed in standing water which makes home drains the perfect breeding grounds for these irritating insects. Most of the time they are noticed after you come back from a vacation or you have been gone away for an extended period of time. This is due to the water just sitting inside of your homes drain traps without any water moving through the pipe system. If drain flies are noticed don't panic because they will usually disappear once normal household activities resume and the water in the home is once again being used daily. If you have not been away from home and you start to notice these flies you may have a plumbing problem that you are unaware of. Drain fly larva need moisture to grow. 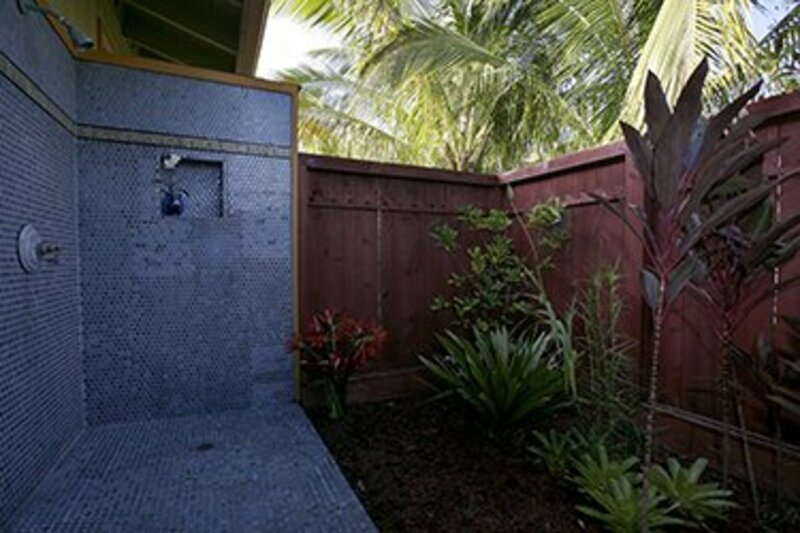 The perfect places inside your home are the sink drains, toilets that are not used often, and anywhere in general that water may accumulate and sit for periods of time. 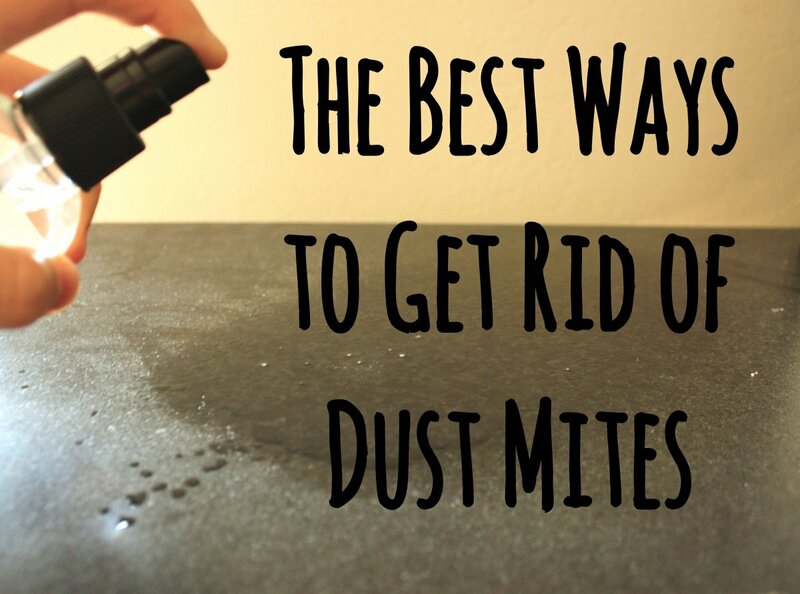 It is a good idea to clean those types of areas consistently to avoid an infestation of these flies. Being that the larvae are so small it is hard to see them and they tend to be overlooked. By the time they are noticed they have already grown to adult flies. In some instances the breeding area is outside of the home and the adult flies find their way in through windows, doors, etc. This can cause some confusion because you will be finding adult flies inside but you will not be able to locate water that they may be breeding in. So it may be a good idea to look outdoors as well for your source of standing water. So you noticed drain flies inside of your home, what do you do? Well first you want to flush clean water through your homes drains and pipe system. 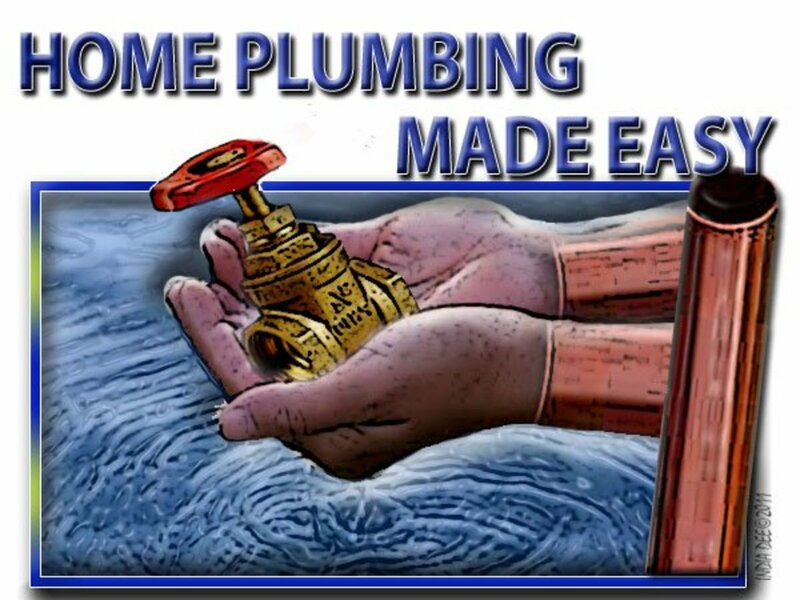 You can run hot water down drains and flush all toilets. Also clean other areas where water may be laying such as; under the refrigerator, air conditioners, other appliances, and empty all standing water that is found outdoors. If the problems persists you may be facing a bigger issue. Although drain flies are a nuisance they may also be a hero. I am sure some of you are saying "what, is she out of her mind", right now because you may have experienced these flies in the past. They can be a hero because you may have hidden leaks within the walls of your home or in some other place indoors that you do not check or see often. They will breed in any moist area that they can find. So if you are facing a drain fly infestation that you can not get a handle on you may want to look deeper for the cause of these insects. 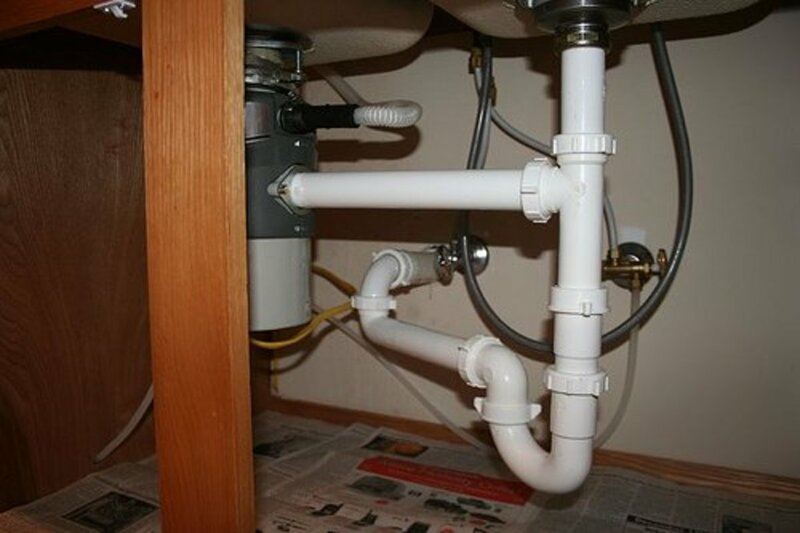 It could be stemming from a leaking pipe or drain under the sink or even a leaking pipe inside of your walls. Once you find the cause of the drain flies you will be able to make any needed repairs and then rid yourself of these pests once and for all. But first I would suggest thanking them for saving you money by showing you to the plumbing problem before it was too late. Leaky pipes that are left to leak over periods of time can cause major problems to your home. The worst is causing the woodwork to rot away right in front of your eyes. Also a pipe that is leaking slowly can very quickly turn into a pipe that will flood your belongings and ruin every thing in sight. Remember if you notice drain flies in your home you should start by flushing the drains and pipes with hot water. You should flush all toilets especially ones that are not used often. If problem persists for an extended period of time remember to look deeper for the problem. It make be caused by leaking pipes that are not visible. Also do not allow water to stand for periods of time in objects outside of your home because it may become a breeding ground. Once the moisture problem is taken care of the drain flies should diminish. If the problem does not lessen or diminish you may want to contact your local exterminator for assistance. I know that standing water will also draw regular flies, but I didn't know it might attract drain flies too. I had drain flies once in my basement drains when they were clogged. Once the clog was cleared by the drain specialist the flies disappeared. It was a bit unnerving seeing flies coming out of the floor drain though. * - Diatomaceous Earth Powder has been very beneficial to treat the skin problems. It is a powder used for fleas on pets and households. Made from a fossil, it has worked when pesticides have failed. I have also had success using a 3 hp Shop Vac on our skin. (We are also fighting Morgellons Disease that started during this Hell.) I have experimented and developed a technic that pulls the Drain Flies problem & some Morgellons out of the with minimal skin damage. I will openly share more and want to help others as soon as I can. It's a struggle, especially since I have been dealing with a medical community who has not been of any help! My landlord knew a sewer drain pipe in an area needed repair. Also under my place, it was known the the drain pipe leading to the sewer line was not fully attached and leaked. I was told it would be fixed. (This is a mobile home on a rent to own lease.) After 1 1/2 years, I was told it was my responsibility. I had it fixed. I was told that since people complained about the smell again that I would be evicted. The bad sewer lines between homes was never repaired so of course there's an issue! Landlord claims smell is because I have pets. There's been extreme fly infestations outside. Inside, I could never get rid of the flies that I saw entering between the wall and the ceiling. One night I fell through a hole located near the bathroom pipes that attach to that drain pipe I had to repair. I saw the landlord and tried to show them the hole in the floor from underneath but they looked and left. If I moved, I would be sued for all the damages!! 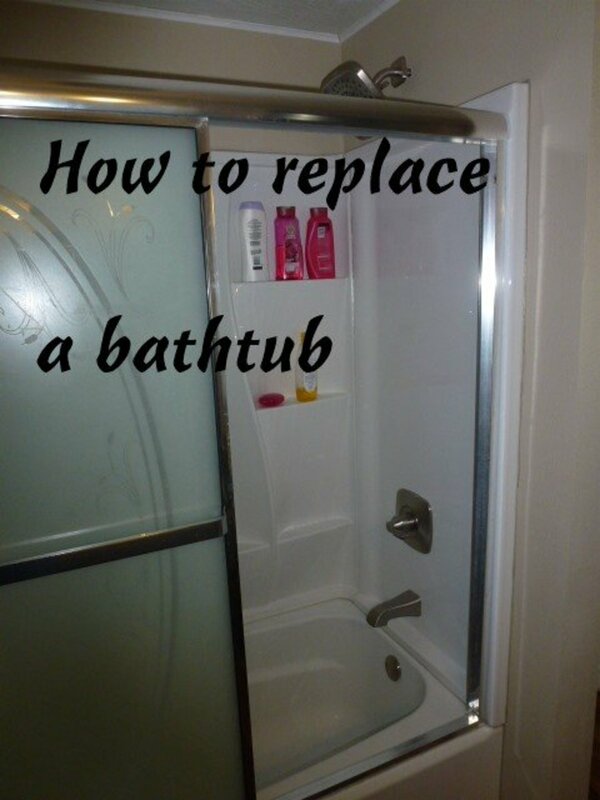 I have spent years figuring this out. I get sicker & sicker watching my pets struggling also. I have kept specimens from the home, myself and my pets. I have researched and compiled facts. These flies bite and the different infestations in the home, internal & external on mammals are beyond words! I will not lay down and take this! Don't need much more and thrilled I have specimens! Not proofreading..... need to get back to clean up work...... I can't say how horrible this is! can they come up through the toilet water? so these look like fruit flies at first? then they get bigger to look like moths? we have fruit flies (or so we think) in bathroom, just saw 3 big moths in sink in bathroom! & last March while we were in vacation we had what looks like termites coming up the drain of tub & sink! there must be a leak in pipes somewhere! but we use those drains all the time! could there be any standing water under the toilet around the base? 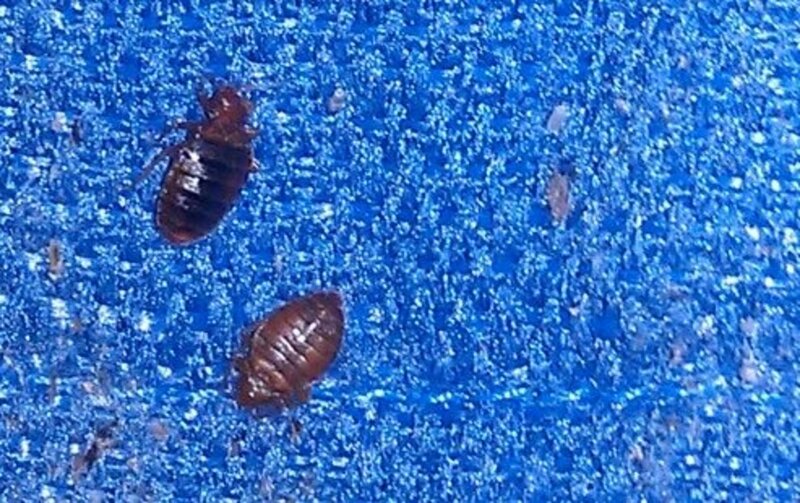 Ewwww yuck, didn't know these even existed! Voted up and useful. If I ever do have this problem, I'll be sure to refer back here. DzyMsLizzy, Cardisa, & Simone - Thanks for reading and commenting. I am glad none of you had to deal with drain flies in the past because they are sort of a pain. But I am glad you are now familiar with what they are so now you can be prepared in the future if you ever encounter them. Wow, I've never had problems with drain flies before, but if I ever encounter them, now I'll know what to do! This new information to me. I never knew of drain flies at all. Thank you for enlightening us on this matter, and they are so easy to get rid of. I guess when you say they could also be considered heroes you are right. If these flies don't show up, you wouldn't know of a potential hidden leak you may have. K9keystrokes - Thanks... I too thought they were fruit flies when I first noticed them in our house. I drove myself nuts for a week looking for the source. I thought one of the kids left a piece of fruit laying around somewhere. Finally after doing some research I realized that it was drain flies causing my madness. Luckily it was easily resolved! Thanks again for commenting! I had no idea that these drain flies existed. 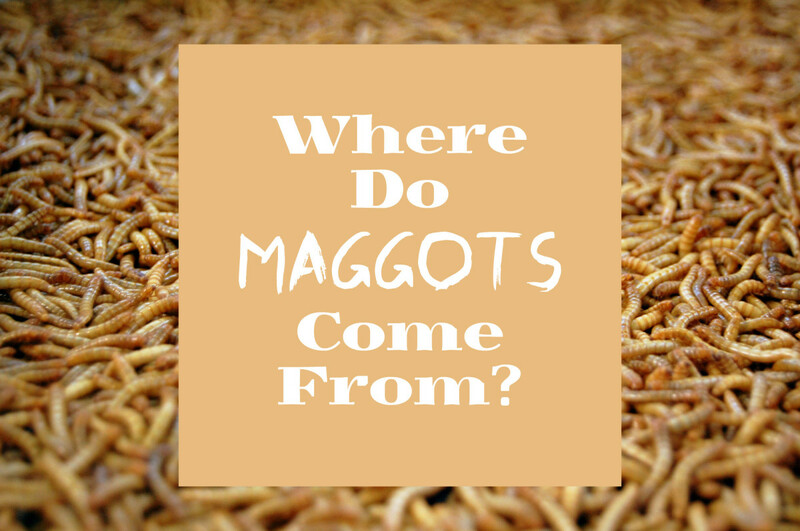 Thank you for a very comprehensive look at what they are and how to get rid of them. We went camping last year for a week and when we came back, we thought we had a simple fruit fly problem; we may have been Very wrong in our assessment all together! Interesting and useful read.